“I think the idea of the Highlands is completely romanticised and I want to show the reality of the place through my work.” – Lana Pheutan. With three awards at this year’s Film G – for Best Student Film, Best Performance, and the People’s Choice, and five nominations in total – Lana Pheutan is not only cultivating a reputation as a talented young actor, filmmaker, and director but is also somewhat of a trailblazer, with her latest production – ‘Coig Puing a Tri’ – in addition to its success, becoming the first ever Gaelic film to depict a transgender character. 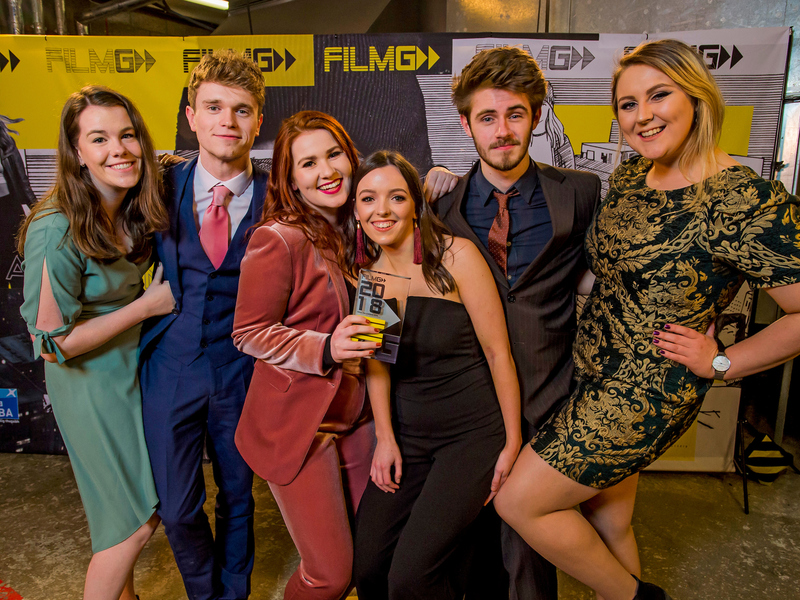 The 21-year old from Portree, who is currently studying BA (Hons) Acting for Stage and Screen at Edinburgh Napier University, is no stranger to success, however, having received recognition for her film – ‘Gàidheal gu Luath’ – which was awarded the People’s Choice and Best Comedy accolades at the 2017 Film G Awards, nominations for Best Drama Short and Best Mobile Short, while Lana also received a nomination for Best Performance. 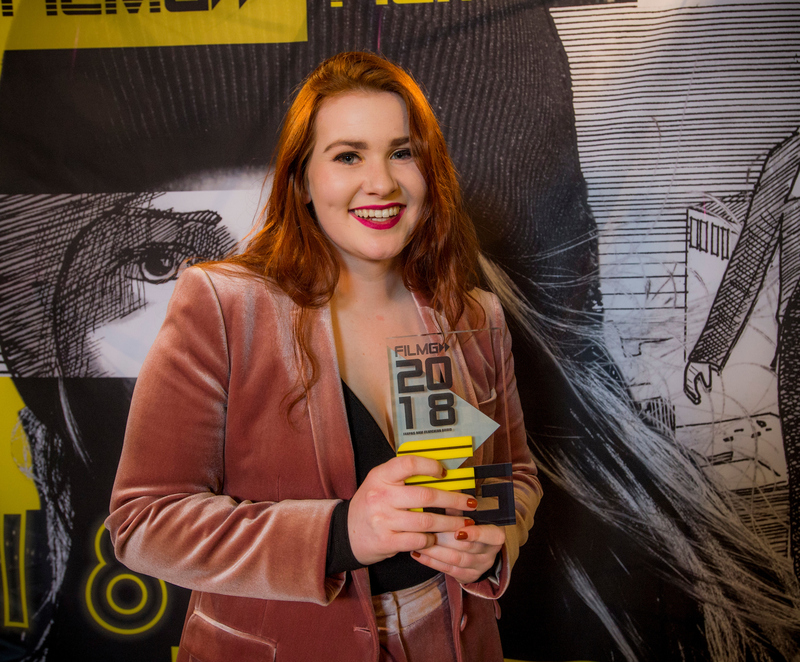 In the first in a series of features we will be running to celebrate the ‘Year of Young People 2018’ – bhliadhna na h-òigridh, the Free Press caught up with Lana, who spoke about her unexpected success at this year’s Film G awards, the power of film when it comes to representation, and the influence Skye has on her work. 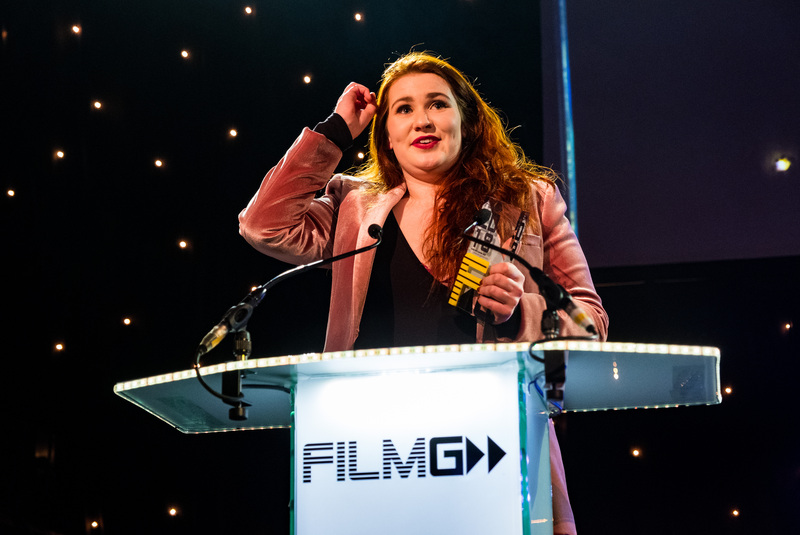 First of all, congratulations on the success of your film – ‘Coig Puing a Tri’ – you must have been over the moon with the three awards which you and your colleagues received? 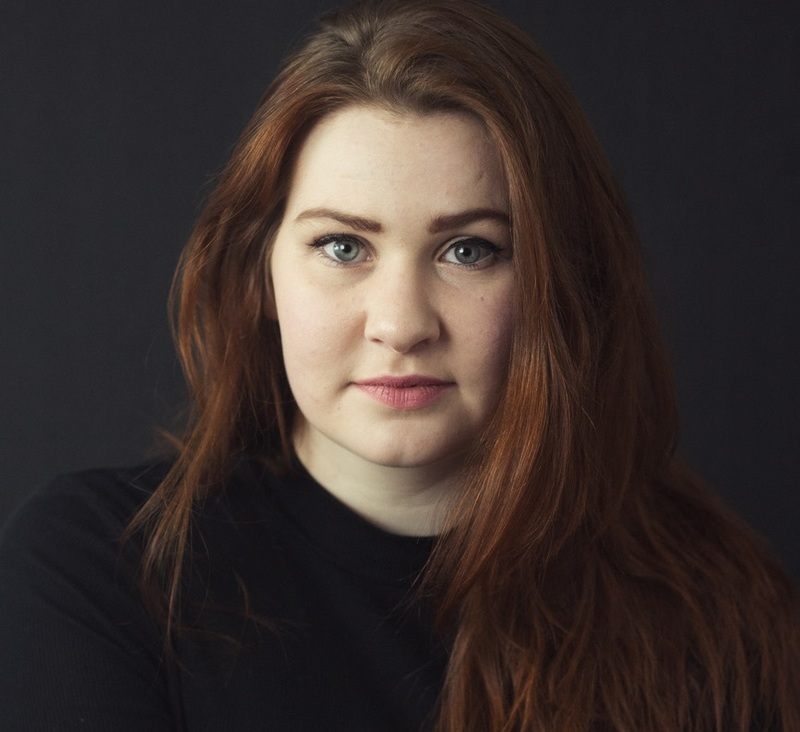 The film deals with transgender issues, centring on a transgender woman as she prepares to tell her sister – what inspired you to tell this story? LP: “I think it can be incredibly important. To see someone similar to yourself on stage or on screen is so reassuring: you are not alone. Although my film did not do this as strongly as others – having myself, a cisgender woman, playing the role – I feel it succeeded in sparking conversation, which will hopefully lead to people having a better understanding of transgender issues. Although you are currently based in Edinburgh, does your connection to Skye still have a strong influence when it comes to your creative approach, such as coming up with ideas for projects? LP: “Yes, Skye always has and always will be a huge source of inspiration. My lecturer once said to me, “Are you going to do anything that isn’t about Skye or the Highlands?” I think I am quite a different person to who I was when I left Skye four years ago, but growing up in such a strong, supportive community with Gàidhlig at the forefront, is something that will stay with me and it’s something I’m proud of. I think the idea of the Highlands is completely romanticised and I want to show the reality of the place through my work, it’s not like the Visit Scotland adverts, but it is still wonderful. 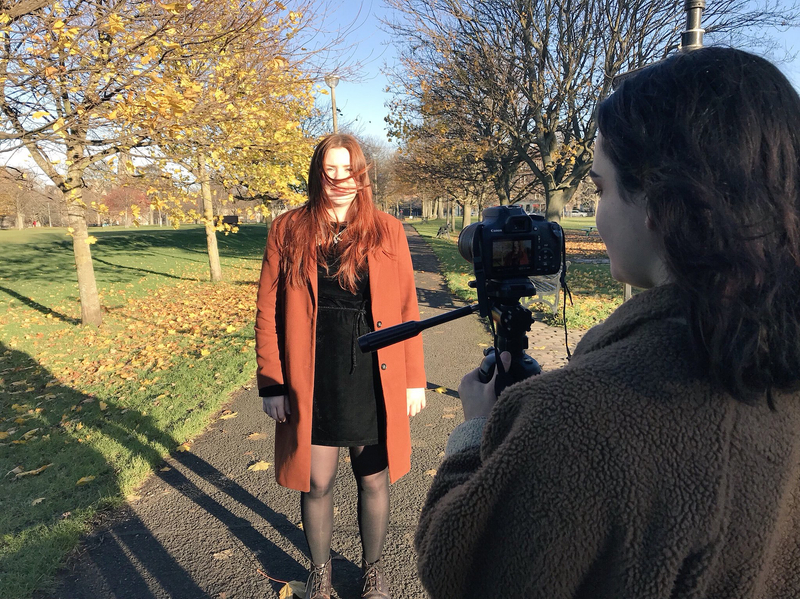 For any young people aspiring to become filmmakers or wanting to act, what advice would you give? As well as starring in ‘Coig Puing a Tri’, you also wrote and directed it. Going forward if you had to pick just one of those roles which would it be? If you could pick a film, play or tv programme which has had a profound effect or influence on you and your work what would it be? Finally, if ‘Lana Pheutan’ the movie is made one day, and you could pick any actor for the leading role, who would you pick and why? LP: “I’d probably chose Karen Gillan, for obvious hair and Highland reasons. She has done incredibly well and I’m excited to see her new film. A career like hers would be great. Hopefully, there’s room in Holywood for two Highland redheads. To view Lana’s award-winning film – ‘Coig Puing a Tri’ – click here.